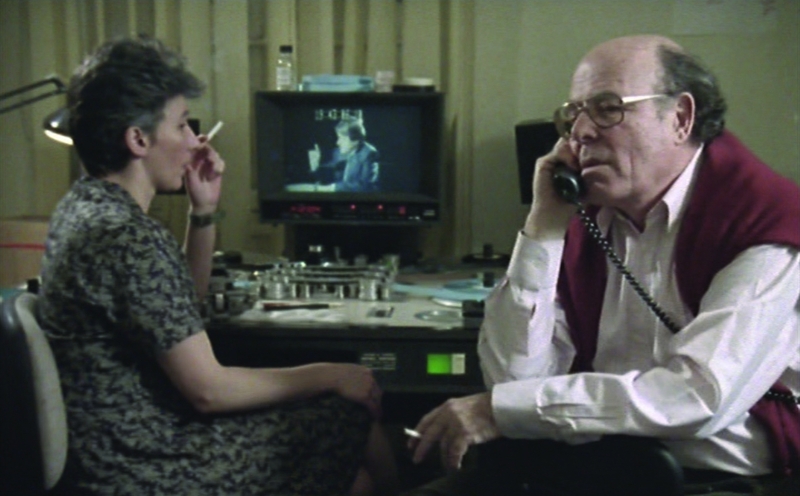 A conversation between two accomplished advocates of documentary film, about cinema and history, montage and narration, and the role and responsibility of the filmmaker. Preceded and followed by screenings of “Memory of Justice” and “A Sense of Loss”. The visit of Marcel Ophuls is supported by Courtisane festival.